Description: Sizemore Ultimate Food Trucks is based around good Small Business Values. We started this company to provide the best service, and product out there. We want you to become a part of our family and make it grow. All small businesses should stick together, and we want you to grow with us. 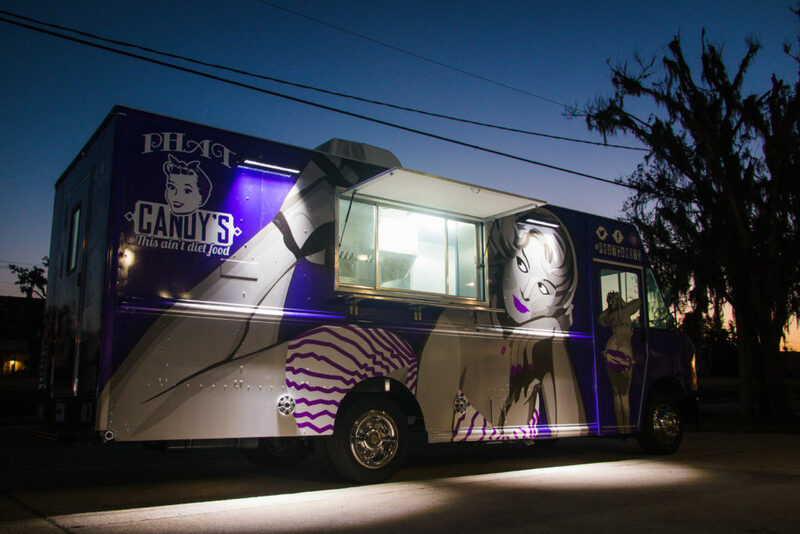 We are your one stop shop for anything and everything in your food truck needs, from blueprints, to building, to Vinyl Wraps and will help you with our knowledge and expertise in this industry. 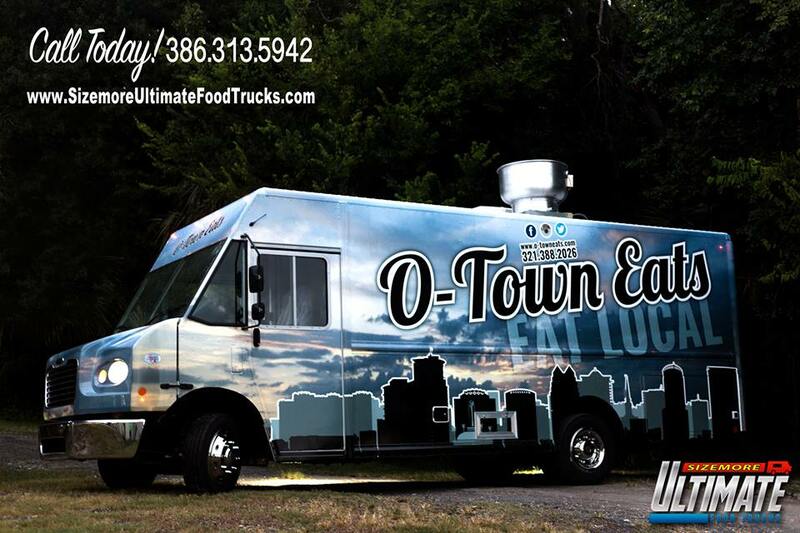 O-Town Eats Food Truck Built by Sizemore Ultimate Food Trucks. Exclusive interview with President of Sizemore Ultimate Food Trucks, Jordan Schild. Press play below to listen.